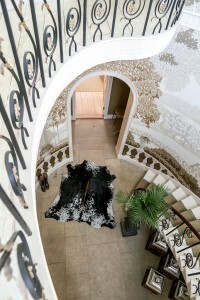 Zulucow has arrived in London! 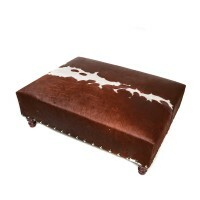 Smart new Clerkenwell Green gallery: ‘by Bailey’ will stock our high quality nguni Cowhide Rugs and luxurious cowhide cushions when it opens late this April. “by Bailey stocks a carefully edited selection of furniture, lighting and accessories which are functional and stylish” ‘by Bailey’ caters for high end private offices, boutique hotels and homes. 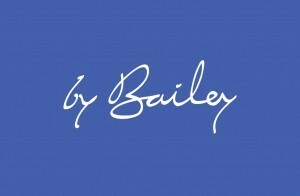 Exciting days ahead! See you there! 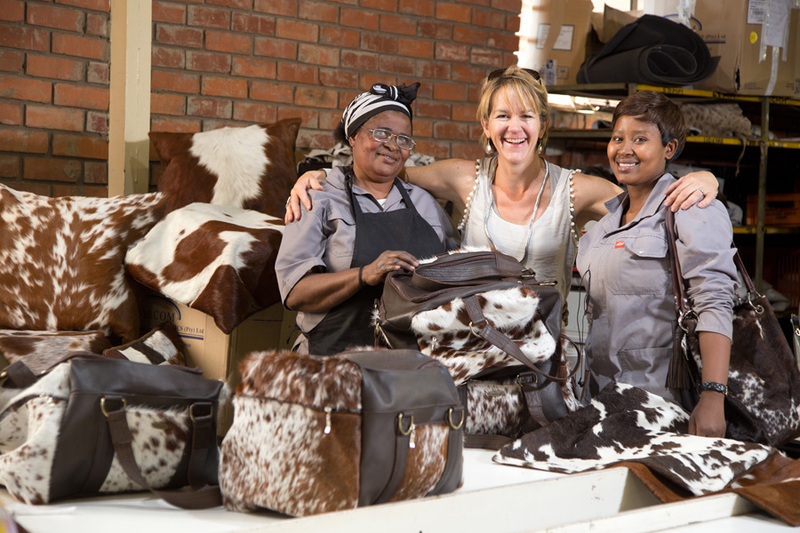 Cowhide – creating sustainable jobs for the Zulucow craftswomen and men who do not want handouts. 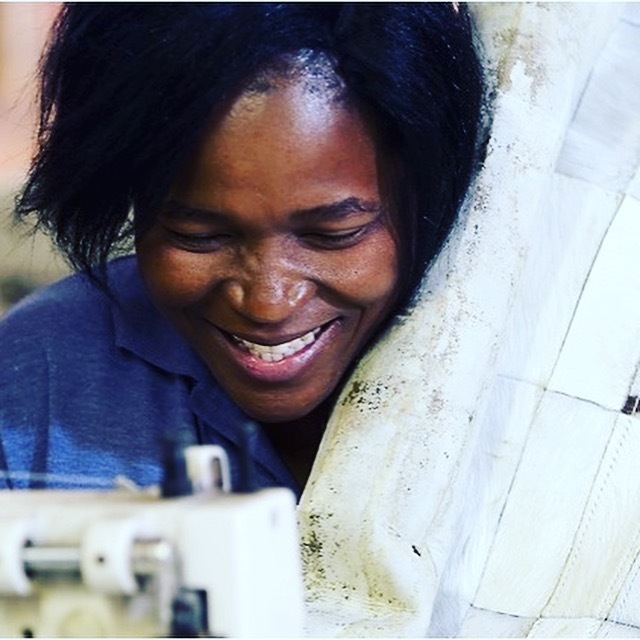 Merry Christmas and a Happy New Year To All Our Fabulous Zulucow Customers! 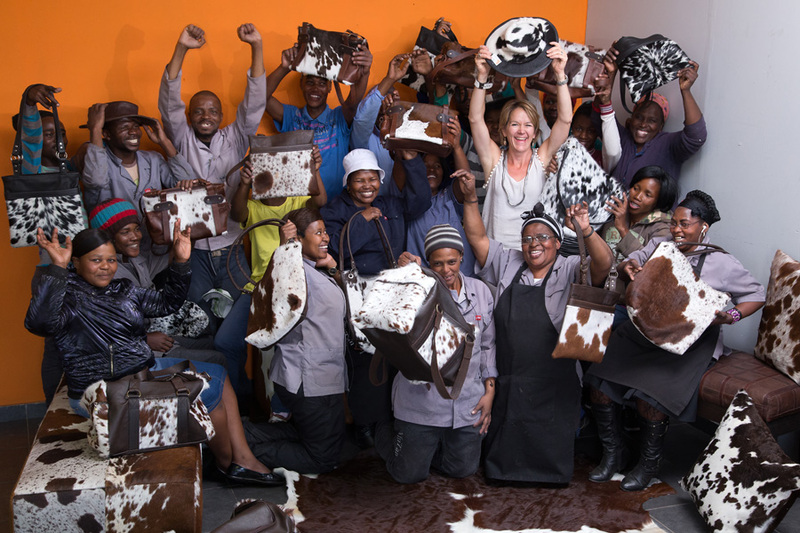 How our Zulucow Artisans Celebrate Christmas!